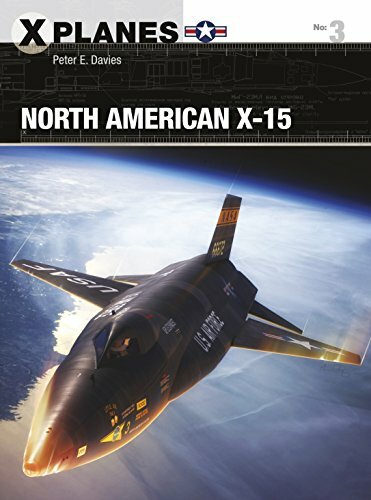 The revolutionary X-15 remains the fastest manned aircraft ever to fly. Built in the two decades following World War II, it was the most successful of the high-speed X-planes. The only recently broken 'sound barrier' was smashed completely by the X-15, which could hit Mach 6.7 and soar to altitudes above 350,000ft, beyond the edge of space. Several pilots qualified as astronauts by flying above 50 miles altitude in the X-15, including Neil Armstrong, the first man on the Moon. 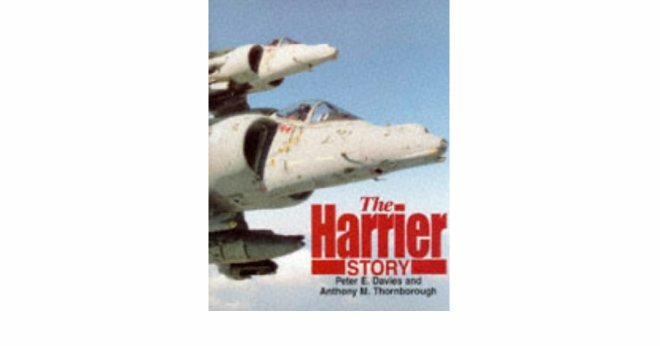 The three X-15s made 199 flights, testing new technologies and techniques which greatly eased America's entry into manned space travel, and made the Apollo missions and Space Shuttle viable propositions. With historical photographs and stunning digital artwork, this is the story of arguably the greatest of the X-Planes.